Today's piece is étude No. 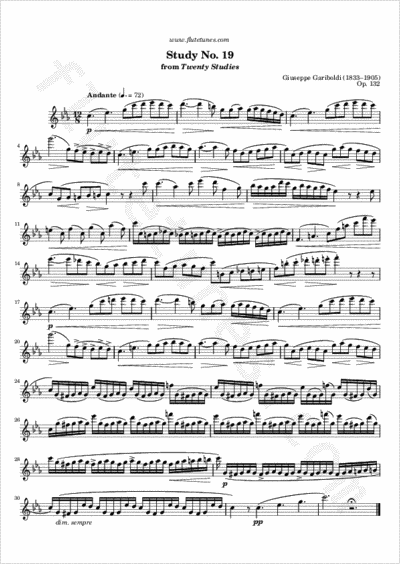 19 from Italian flutist and composer Giuseppe Gariboldi's Twenty Studies, Op. 132.